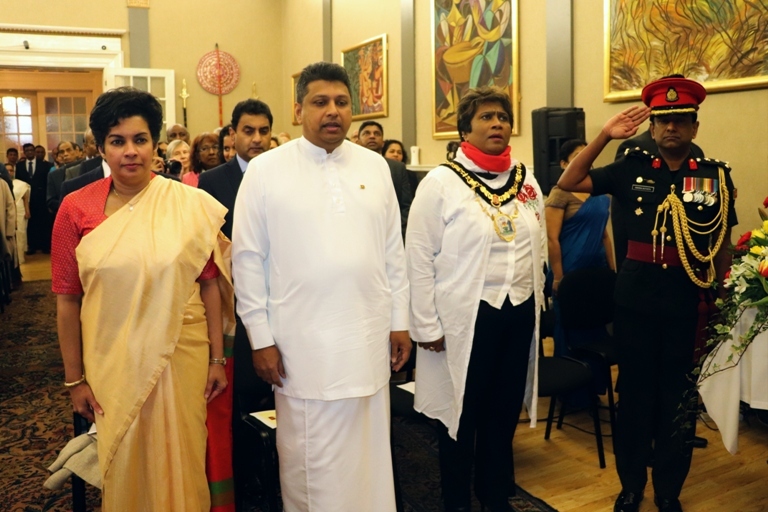 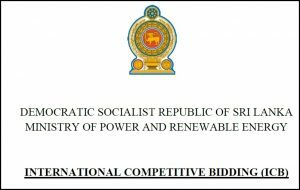 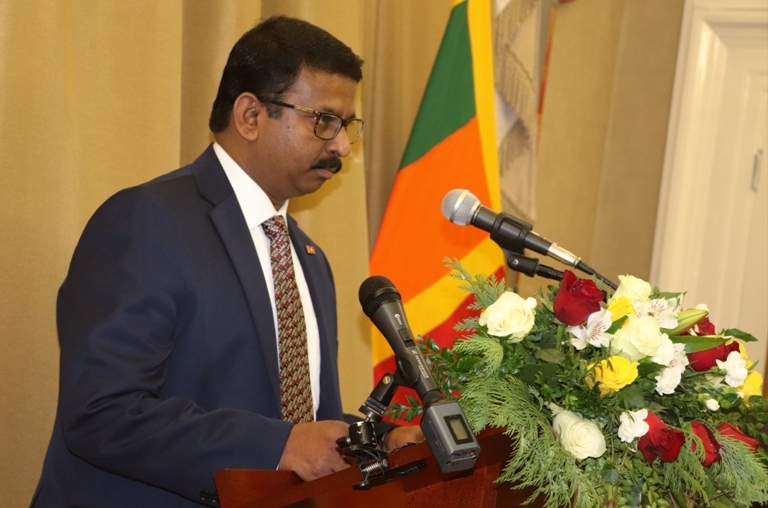 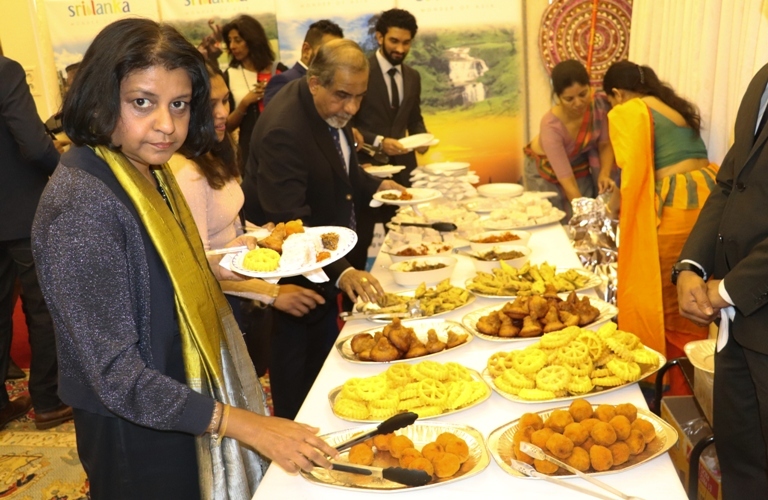 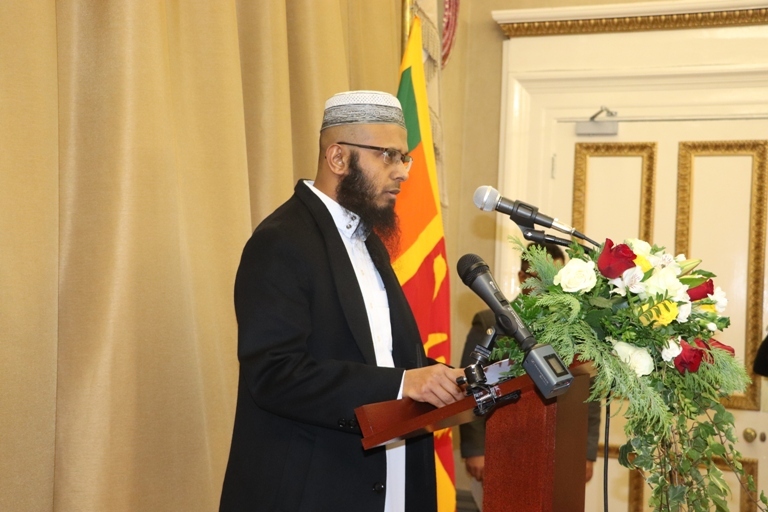 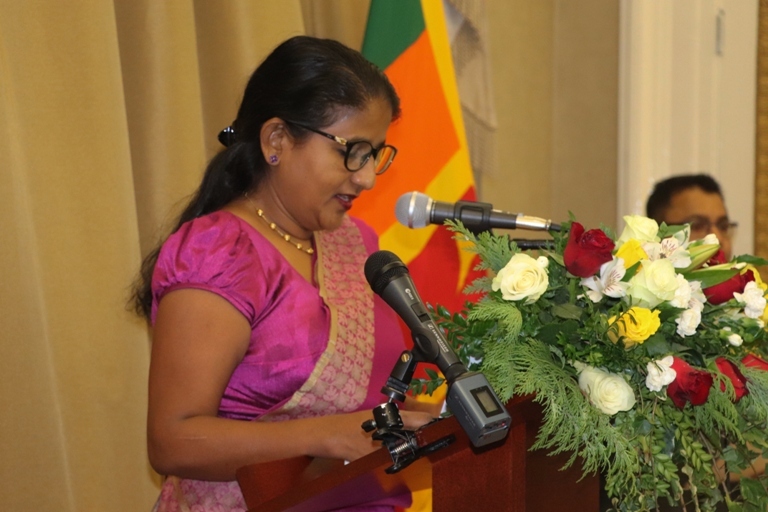 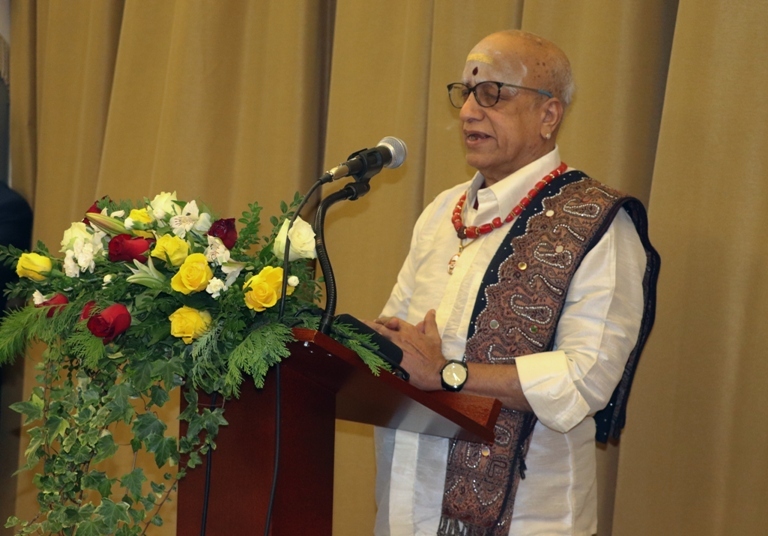 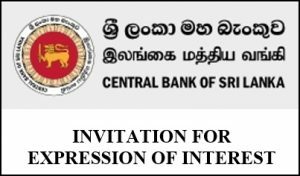 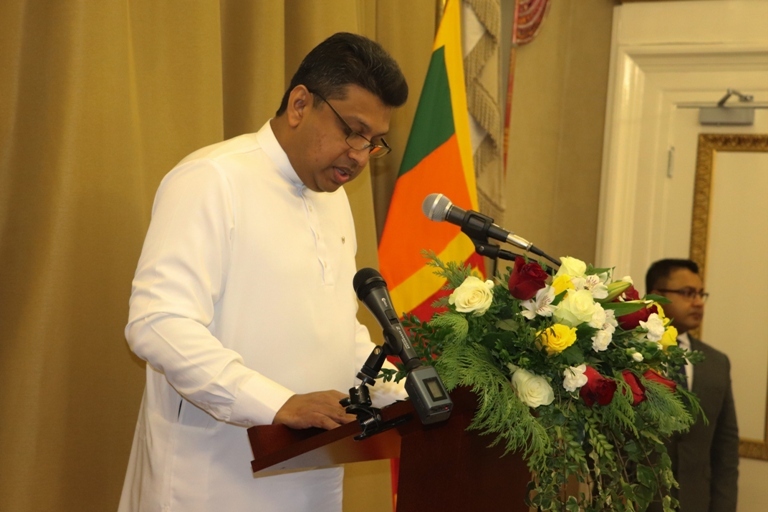 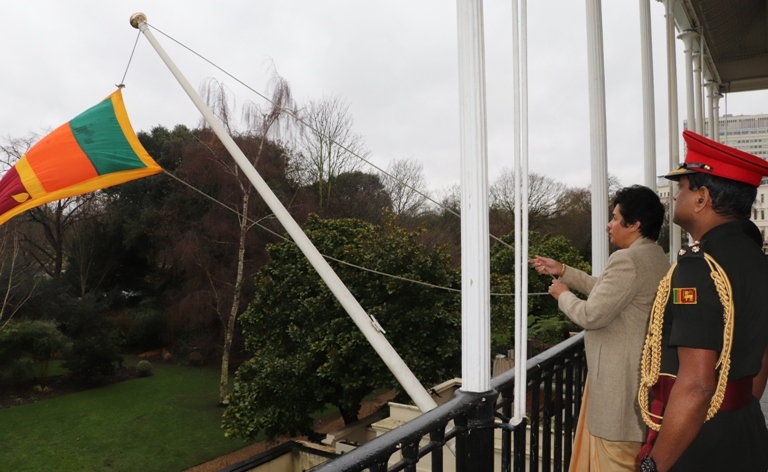 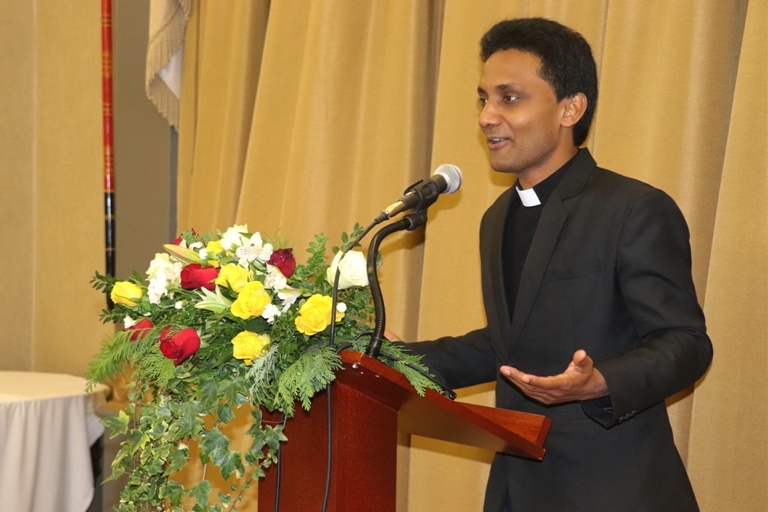 The Sri Lanka High Commission in London celebrated the 71st Anniversary of the Independence of Sri Lanka at the High Commission premises on Monday 04th February 2019 with the Sri Lankan community living in the United Kingdom. 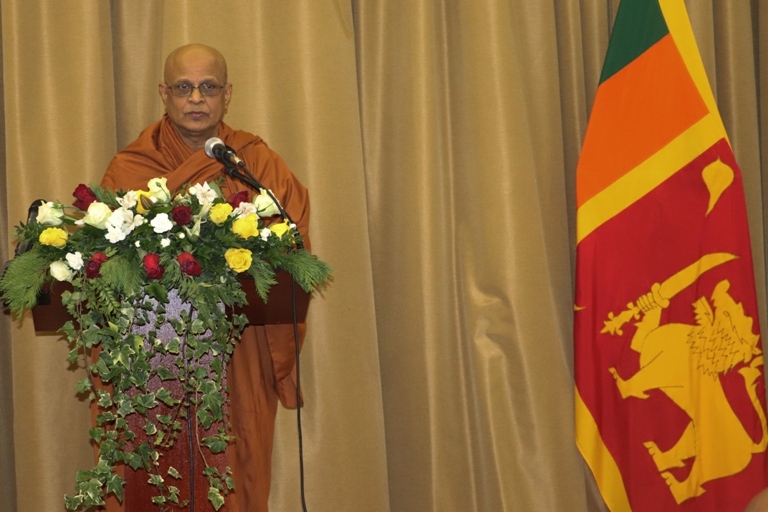 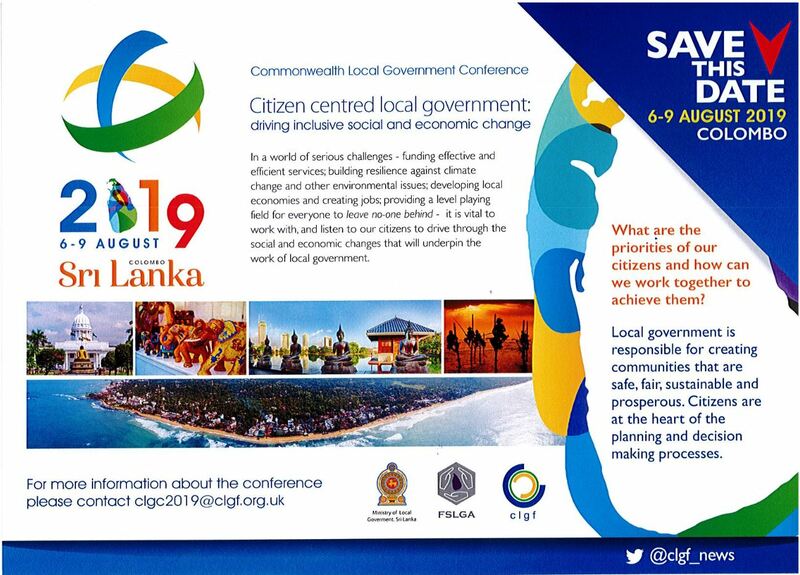 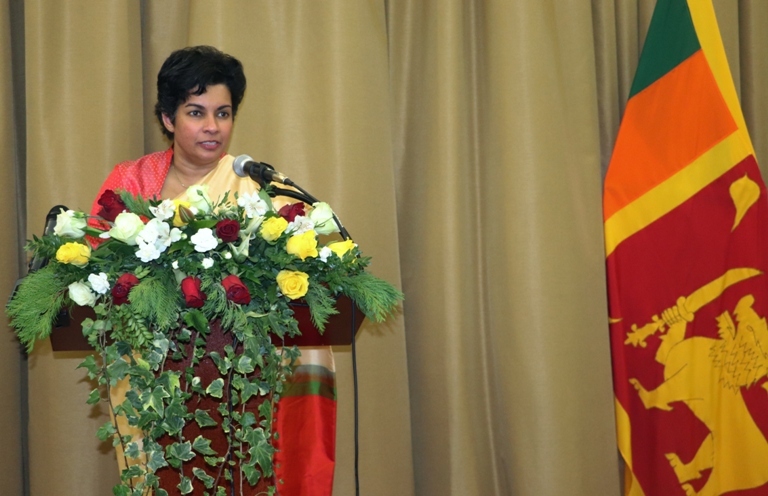 The ceremony included hoisting of the national flag by High Commissioner Manisha Gunasekera, singing the national anthem in Sinhala and Tamil languages, conduct of multi-faith religious observances, reading of independence day messages of President Maithripala Sirisena, Prime Minister Ranil Wickremesinghe and Foreign Minister Tilak Marapana, address of the gathering by the High Commissioner, and serving of refreshments including kiribath and traditional sweet meats. 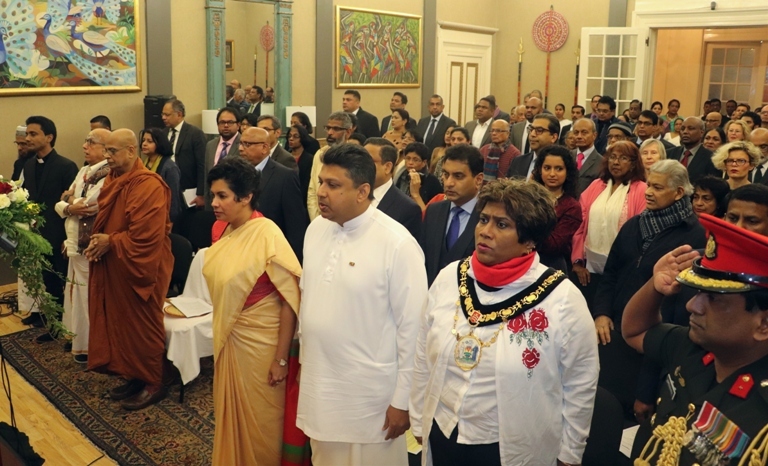 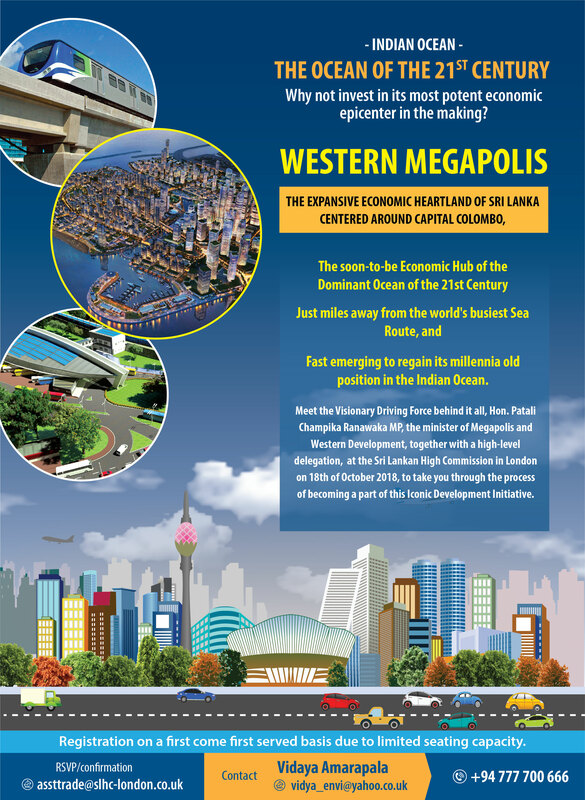 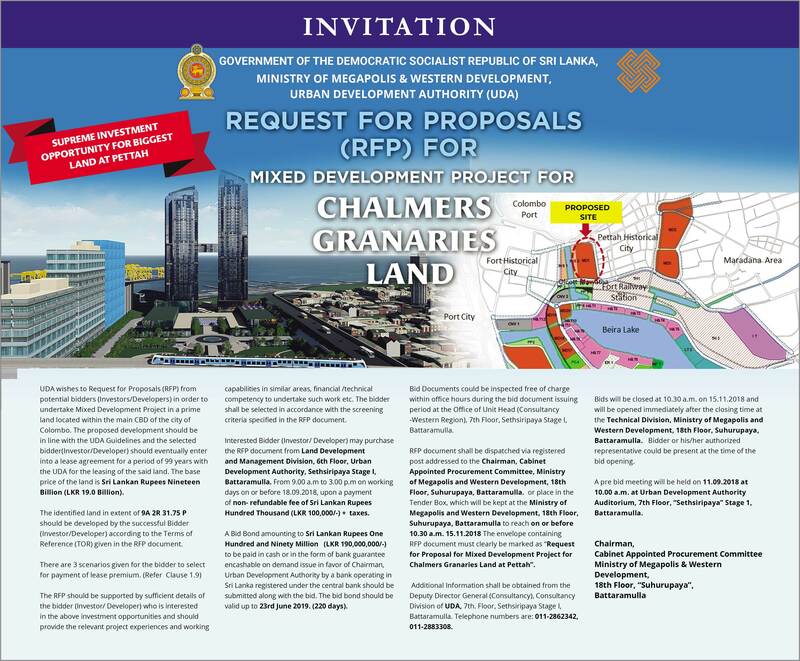 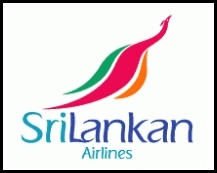 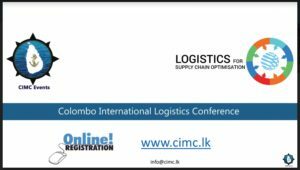 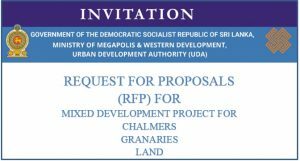 Sinhala, Tamil and Muslim members of the community participated in the ceremony.